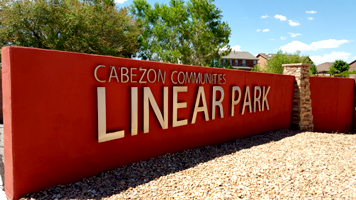 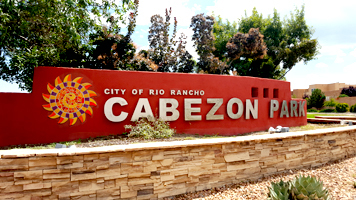 Getting outdoors has never been more inviting than the appealing opportunities and amenities offered at the 12 parks in Cabezon. 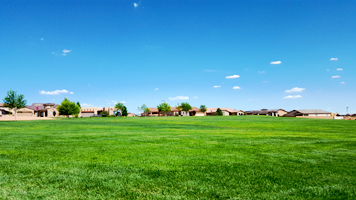 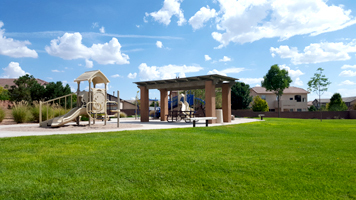 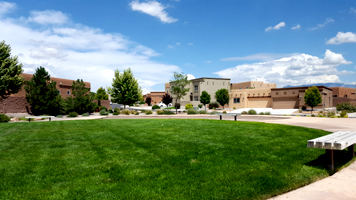 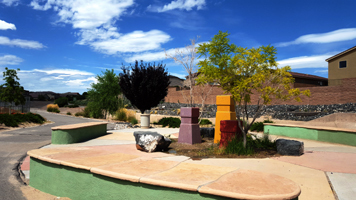 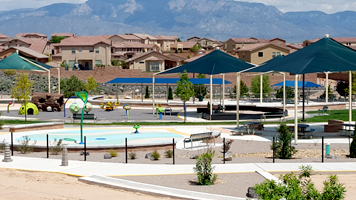 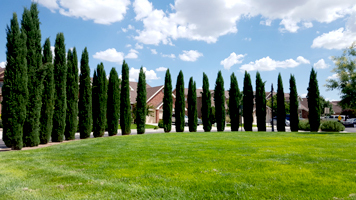 Each park offers its own benefits from shaded sitting areas, lengthy landscaped trails to annual events such as Movies Under the Stars, Pet Parades and Rio Rancho’s Largest Yard Sale. 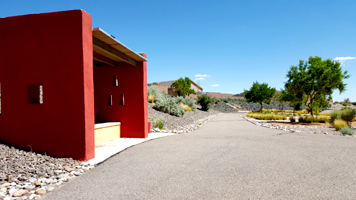 With New Mexico’s ideal weather, you can have year round fun inside throughout the community.